In this 40 minute ZBrush video tutorial Glenn Patterson will teach you how to rapidly create sci-fi game assets. This free video tutorial is for intermediates. If you already know how to use ZBrush and want to learn some quick methods to make 3D game assets in ZBrush, then this tutorial is perfect for you. 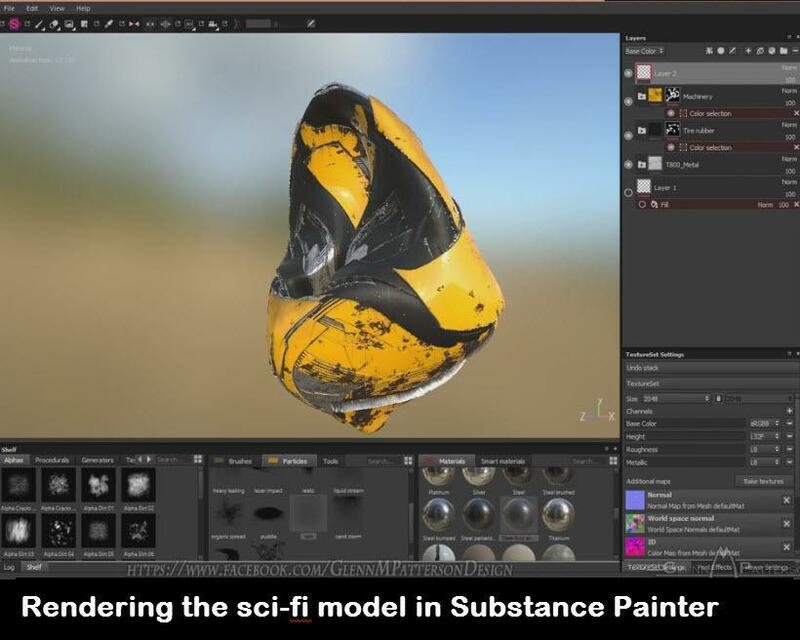 This sci-fi game asset creation tutorial covers use of two software tools: ZBrush and Substance Painter. 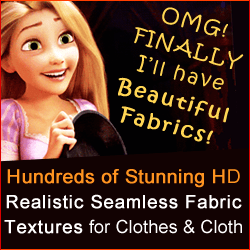 The 3D model is created in ZBrush and textured in Substance Painter. 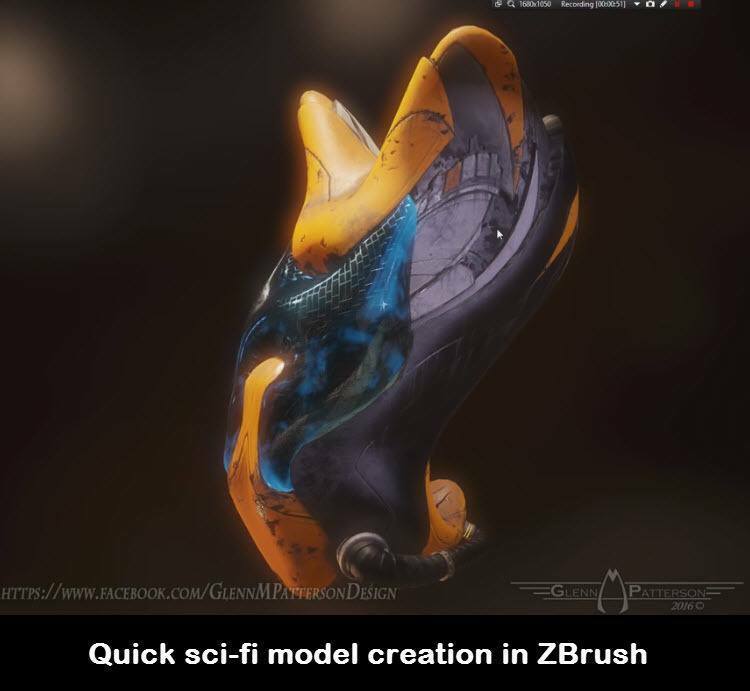 This video tutorial is about quickly creating sci-fi game model in ZBrush. 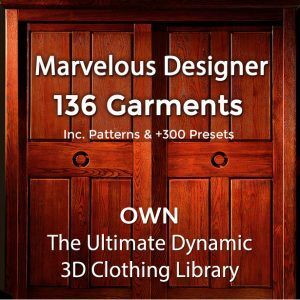 In this tutorial you will learn some awesome methods for modeling game asset in ZBrush from simple primitive object. 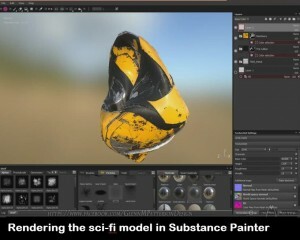 Glenn Patterson will teach you how to use displacement map in ZBrush. 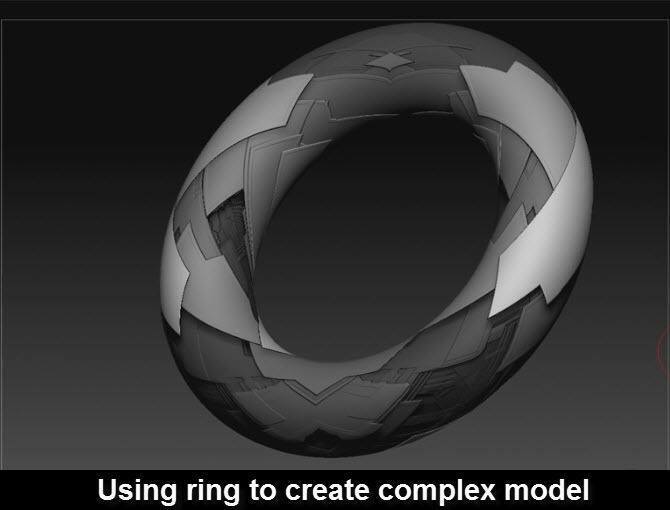 In this modeling video tutorial Glenn Patterson will show you how to make complex 3d game model for rendering in game engine. It covers use of displacement map in ZBrush to give complex look to simple primitive model. At the end you will also learn how to export this model in Substance Painter for texturing. So, this is great tutorial for learning quick way to make complex sci-fi game model in ZBrush. 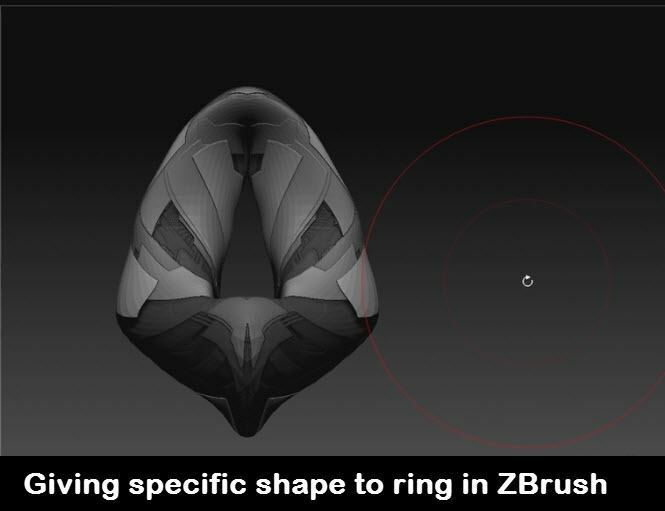 Did This Quickly Create Sci-Fi Game Asset in ZBrush Video Help You? If you know of other useful videos or tutorials for game asset creation in Zbrush – please tell us!